Click Here for our Wholesale Store Bulk Case of 12. 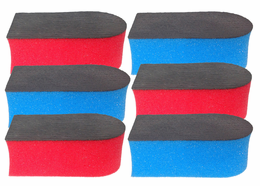 NanoSkin AUTOSCRUB Sponge 6-Pack Mix & Match Pro Combo Special. The NanoSkin AUTOSCRUB Prep Sponge has become a favorite clay alternative among both pros and enthusiasts. 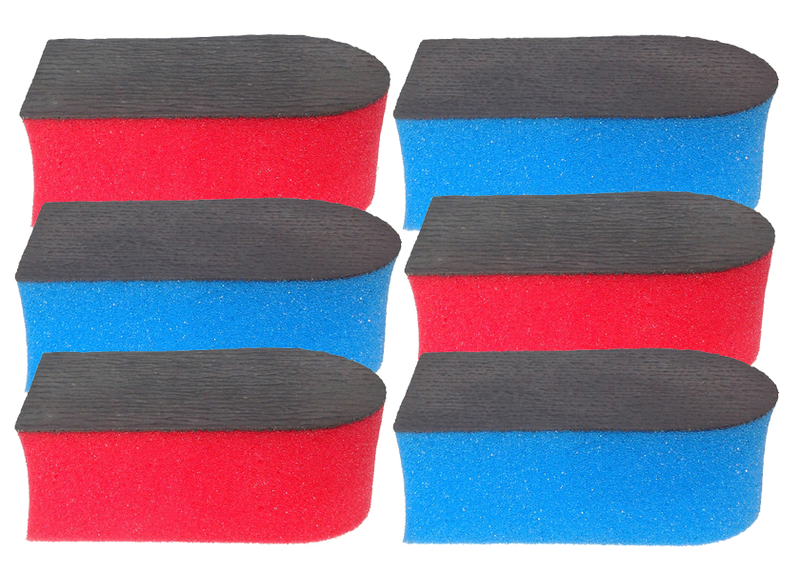 The Autoscrub Sponge works fast and easy to remove bonded surface contaminants from your vehicles surface. Use with your favorite detail spray or with your bucket of soap water to prep your vehicle's surface while it is still wet after washing. Works faster and better than clay! Saves time and money! Pro-Pack Special - Mix & Match any Combo of 6.